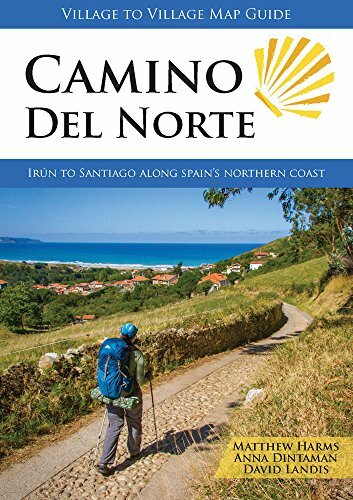 A popular alternative to the famous Camino Francés route, the Camino del Norte (the northern route) starts in the Spanish-Basque border town of Irun, and later joins the Camino Francés in the Galician town of Arzúa (about two walking-days from Santiago de Compostela). 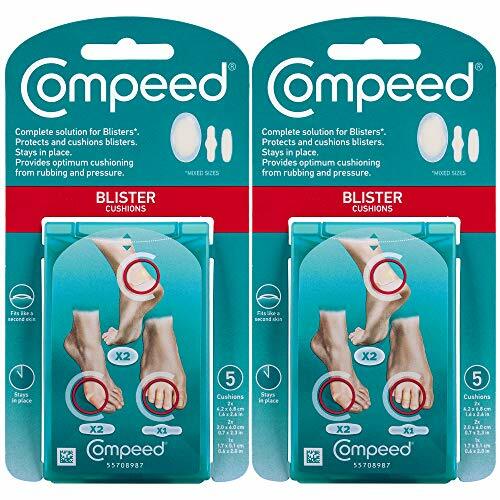 I’ve used these “blister-bandages” since 2001.
and they’ll cushion the pain caused by blisters — even while hiking. Disadvantage: they can stick to your socks if they turn gooey after a long, hot shower. So, let them dry. Shower at night, sleep without socks. Comprehensive details for everything you need to know to walk the Camino's northern route. Includes the coastal and alternate routes. 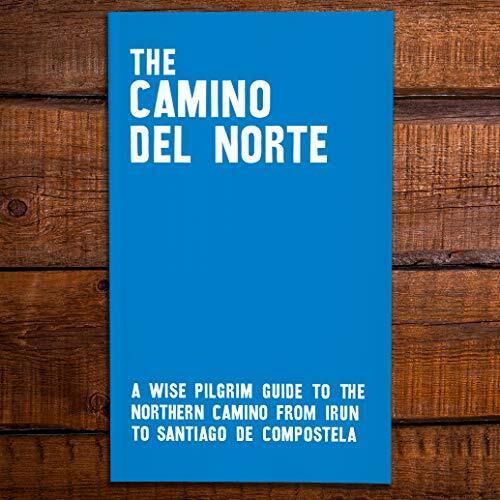 A new name for the app (formerly Camino del Norte - A Wise Pilgrim Guide). He also offers a print edition here. — Some people appreciate the focused layout of a digital or print guidebook to compliment the interactive experience of an app. 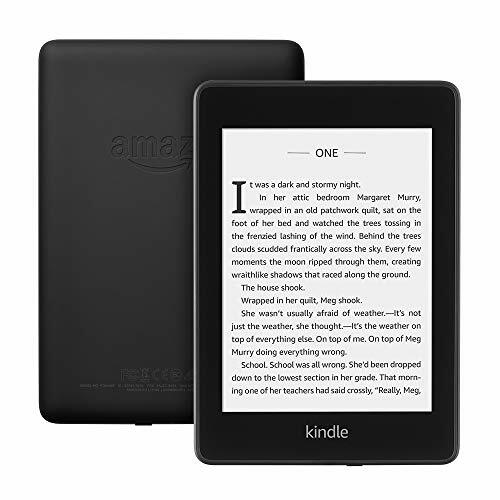 Read a Camino del Norte guidebook while it’s raining on the trail—with the new waterproof Kindle Paperwhite. 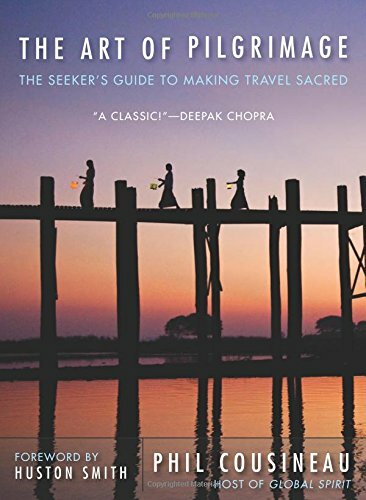 I love my older version of the Kindle Paperwhite: it’s lightweight, and I can carry an incredible amount of books—including guidebooks for countries I’ll visit before and after my Camino journeys. The screen is comfortable on the eyes (you can adjust it to suit your eyes). you can read outside without any glare. (unlike the glass screens on mobile phones and tablets like an iPad). These two guidebooks created by experienced Camino pilgrims. Sometimes we all need an escape — even on the Camino. 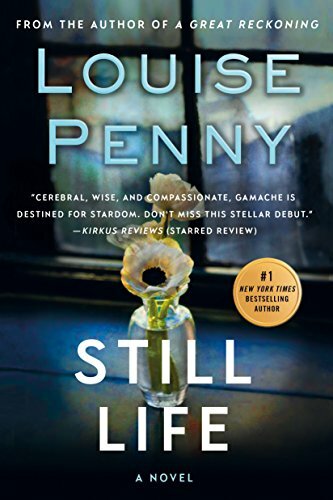 (if you’d rather listen to the audiobook, you can get it here).